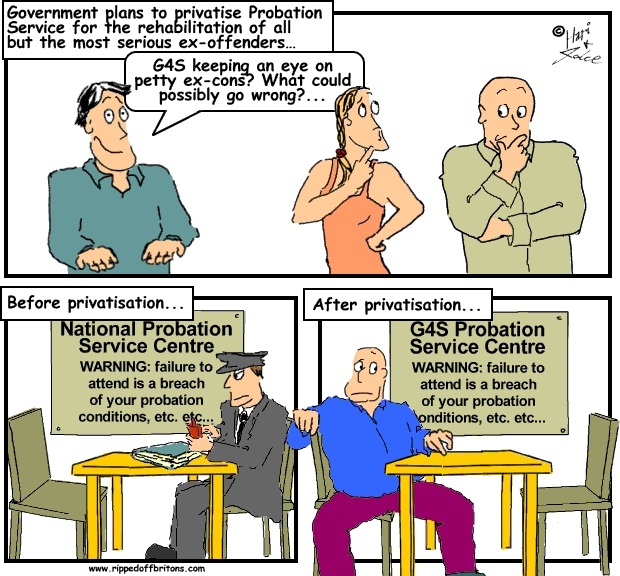 If you thought the only way to outsource public services was to hand them over wholesale to Capita and G4S you'd be wrong. For some years government departments' use of consultants and interim staff has de-facto outsourced central government functions to a staggering degree. This has actually been most stunning in the period before the current Conservative-Liberal coalition government, a time when Labour were in power. 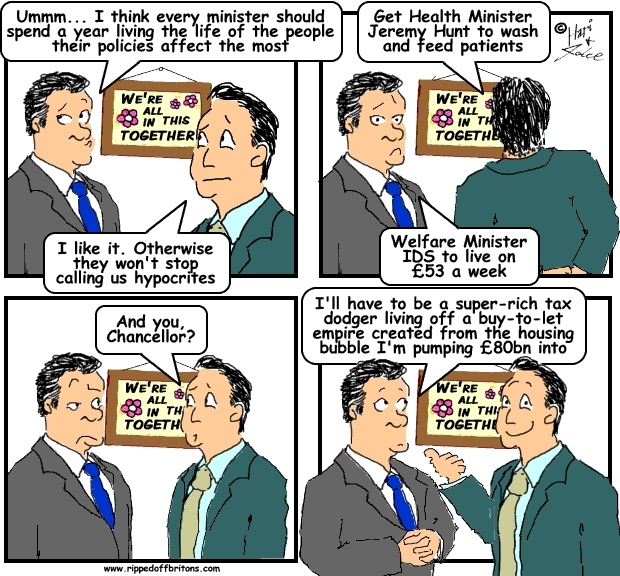 Maybe the current coalition government no longer needs to hire so many consultants for hospitals, schools and prisons. 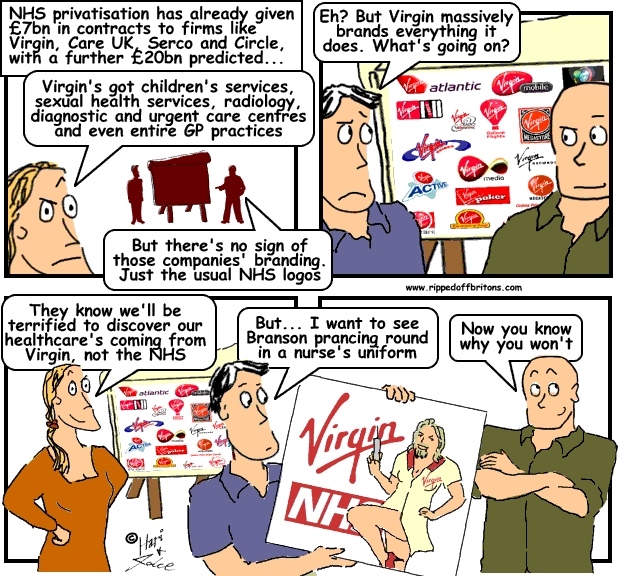 After all the hospitals, schools and prisons themselves are being handed over wholesale to the consultants, not to advise on but to own and extract profits from. Even if the new owners do hire consultants, they aren't on the government's books. Data below is from the National Audit Office's (NAO's) report "Central government's use of consultants and interims". Here we found a truly gob-smacking graph showing the cost of consultants was 40% or more of total staff costs in the Departments of Transport, Education, Energy, and the Home Office. What is a minister to do? Given the choice of public servants serving the public, or a consultant hand-picked, hired, paid, bonussed, and under threat of being fired by the minister himself? Is it a coincidence that the departments most enthusiastically shovelling public money into private purses, Transport; Energy; Education; Health, are the heaviest users of consultants? (The NAO report explained that "Figures provided for HM Treasury are based on gross spending on consultants in 2009-10. In 2009-10 HM Treasury recovered over 90 per cent of its gross spending by re-charging financial institutions. HM Treasury net consultancy costs as a percentage of total staff costs in 2009-10 were approximately 7 per cent"). Of course a twenty-something Consultant wielding his 3 years of experience costs much more than the senior public servant he pushes around. So the Department of Education's 50% of money would have employed far less than a numerical equivalent 50% of consultants. "As expected, the consulting industry as a whole saw an increase in public sector work following two years of dramatic decline. The MCA [Management Consultancies Association] says that future spending levels in the public sectors are likely to be influenced by the outcome of the forthcoming spending review and the state of the economy at the time of the 2015 General Election. The fee income from public sector work remains 21 per cent lower than before 2010. " At least the MCA reports a 21% drop in public sector fee income. Does a 21% cut sound a lot? Do the maths: 21% lower than 2010 still means more than £600 million a year spent on consultants. And the MCA is confident it is going back up! Sadly my experience of consultants has been their questionable value. The desire to get public money as if by automatic right was astonishing. When they were told their work was being curtailed it ended in them demanding to speak to my superior. I was never overruled. Ex-Management Consultant, David Craig, blew the whistle on the ease with which the UK public sector is fleeced in this way in his book, Rip-off. It's depressing reading. I have been a "consultant" for 17 years after working as an educationalist for 25 years. My aim has always been to hand over everything I have helped my client to do to do themselves without my help. By achieving this normally, I have found that I have never been without work as I have been recommended by so many people. During this time I have come across many other "consultants" with whom I would never voluntarily worked. They are charlatans whose chief aim has been expressed to me (in private as a fellow "consultant") to extract as much money as possible from the client and prolong their contract in order to achieve this. As a result, I have not wanted to present myself as a "consultant" (I just call myself an educationalist) in case anyone would believe that I am like one of them. 1. Never trust any firm or individual consultant who says that they can resolve all your problems. 3. Ask yourself if you REALLY need a consultant instead of providing adequate staff development to your own employees. Unfortunately, as Ripped Off has shown, my advice is rarely taken.